Join The Dots No. 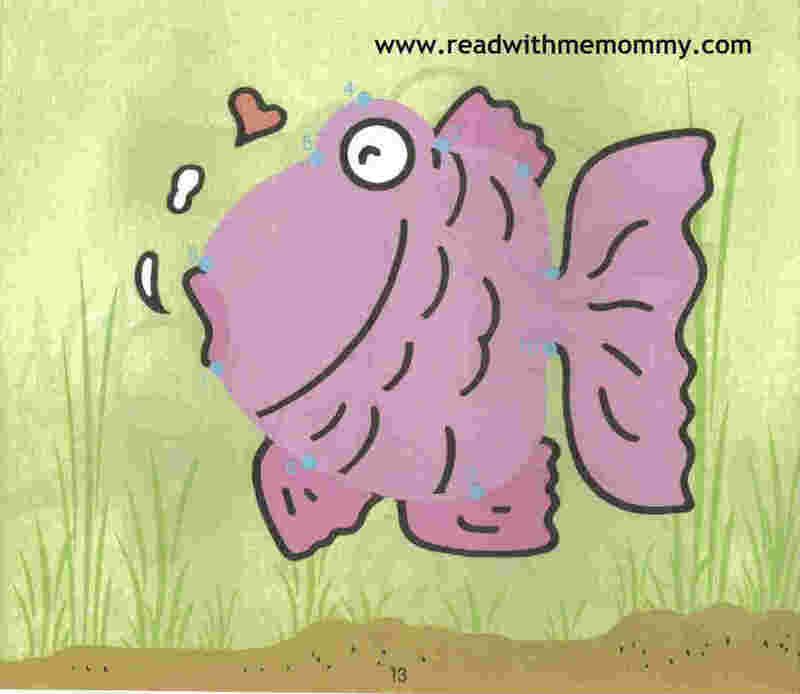 1 to 50 is an activity book meant for young toddlers who are just learning to hold a pencil and who may be learning about numbers. There are a total of 35 pages in this soft cover book. 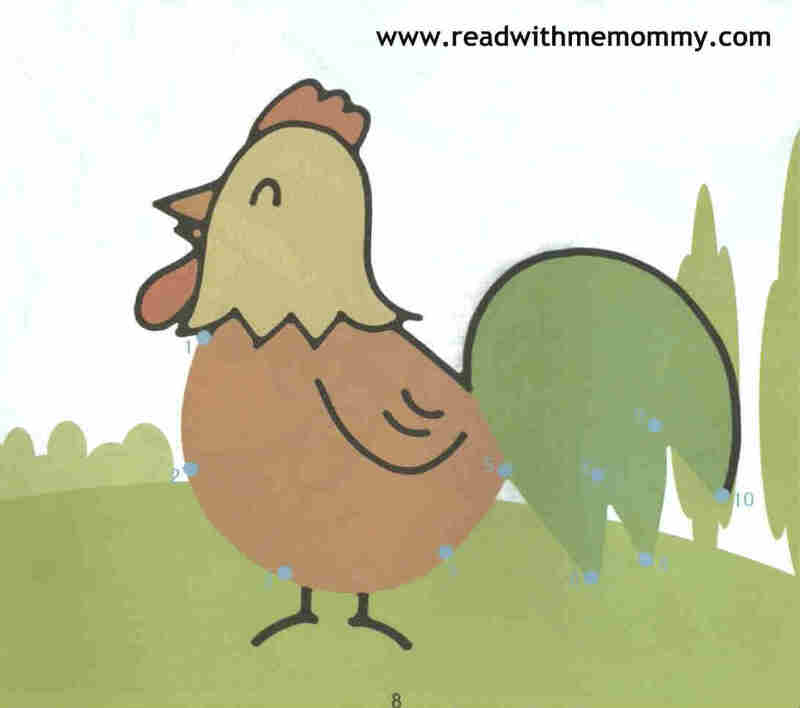 It starts off with simple pictures for the child to learn to join the dots from 1 to 10, and slowly progresses to number 1-50 by the end of the book. Please see sample pictures. 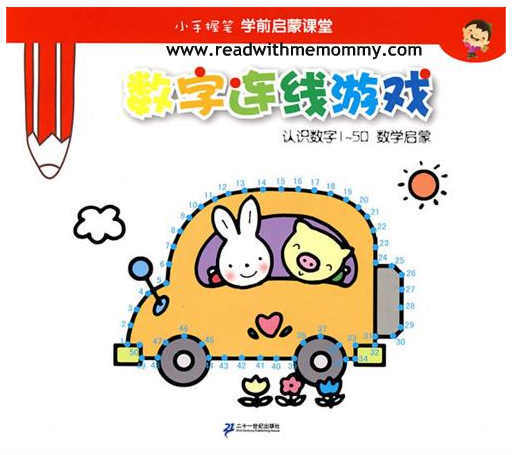 We would recommend this book for children from 18 months onwards.